Swell has arrived this afternoon, no time to check photos, this one has been done on the way back to my van at the end of the day. This one has been done on my way back to the van. 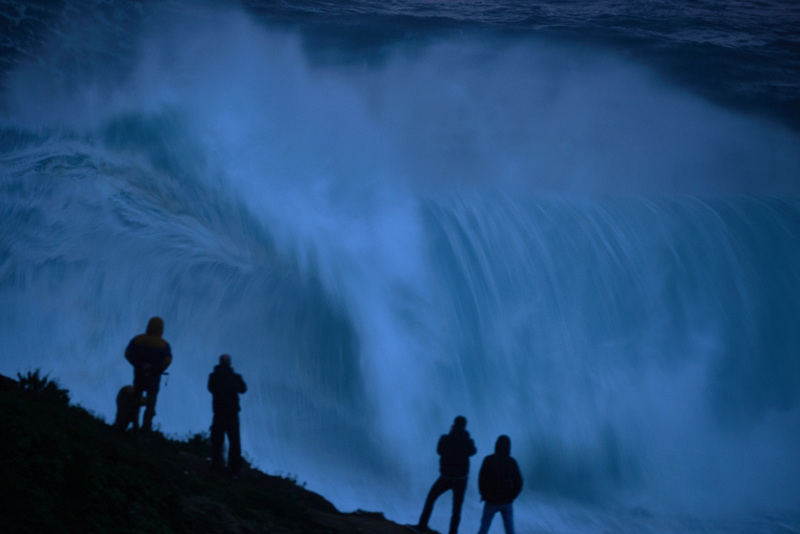 It’s a classic, an image that many photographer do here in Nazarè.